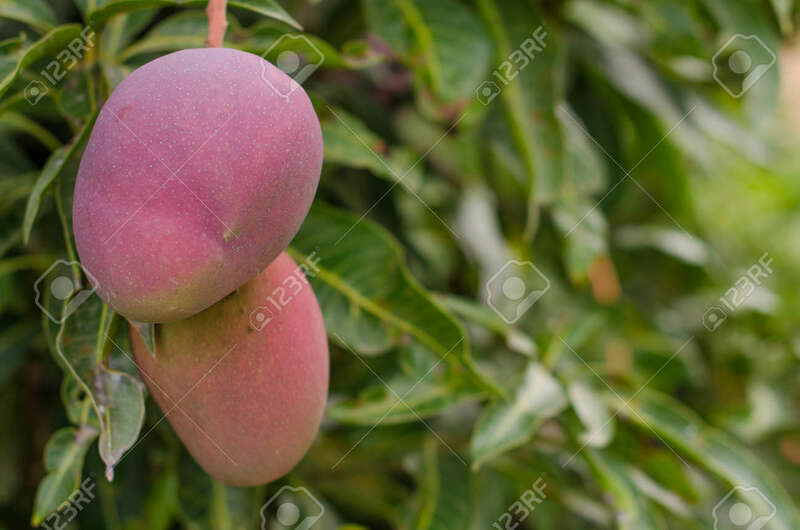 Close Up Of Mangoes On A Mango Tree. (Canary Island) Stock Photo, Picture And Royalty Free Image. Image 46498258.